To see our screens, please scroll down for more information. To view the Astrological Zodiac Sign Screens, please click here. This is where the fun starts and Cute Jewelry begins! After you choose your locket, you can choose a background for your locket! We currently offer two types, either a Screen or Coin. 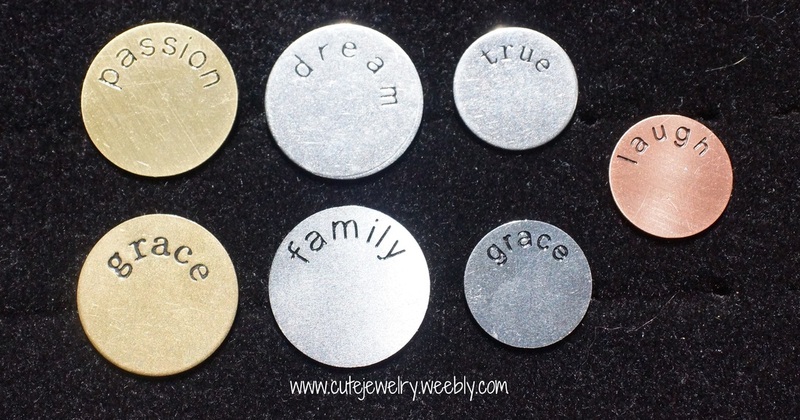 The Screens have cut out designs, while the Coins are solid metal with a word embossed. See below for the options we offer (pictures coming soon!) or hop over to www.southhilldesigns.com/cutejewelry to get started! 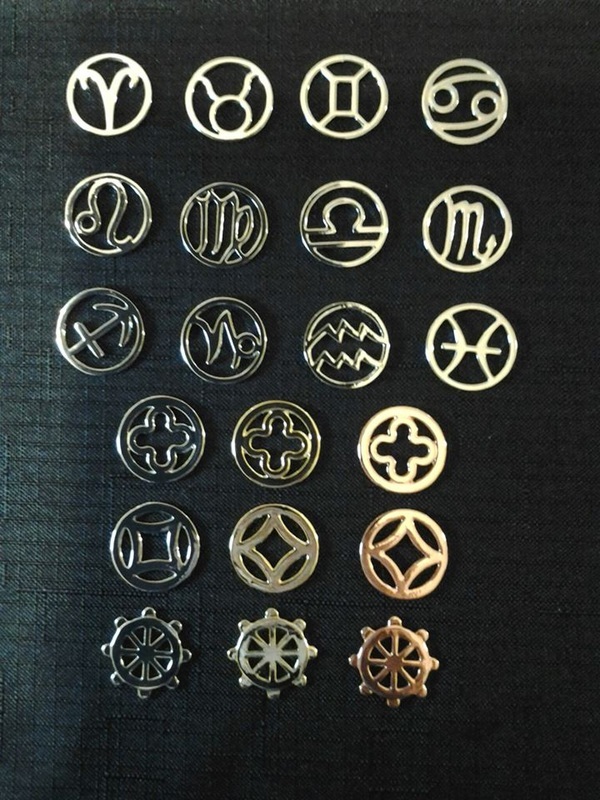 These Coins come in Gold, Silver, or Rose Gold and can be used as a background to your locket. Available for Large and Medium Lockets only at this time.